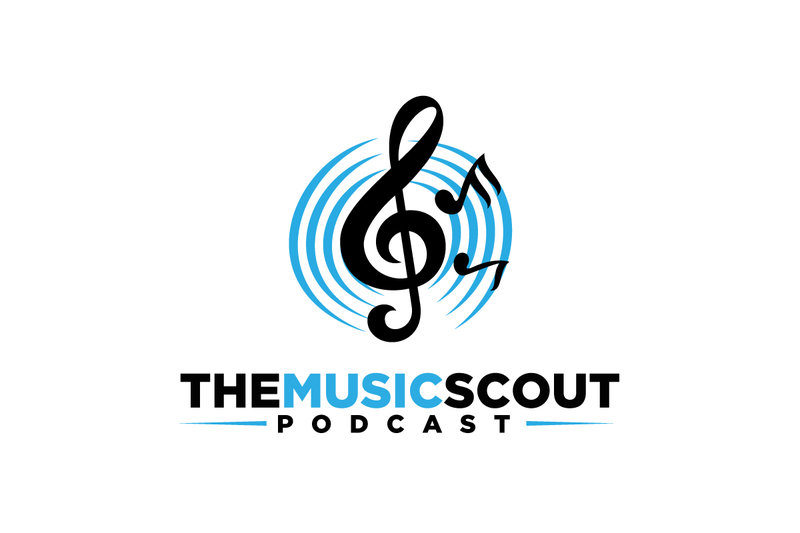 Welcome back to The Music Scout folks! Thanks for tuning into this weeks special edition for Valentines Day! I do realise this is going up a day later, but it's the thought that counts!! Welcome back folks! We've got some cracking music lined up for you this week with music from The Menzingers, Field Music and even the new Black Foxxes single that came out on the 4th Feb! Aren't you lucky!